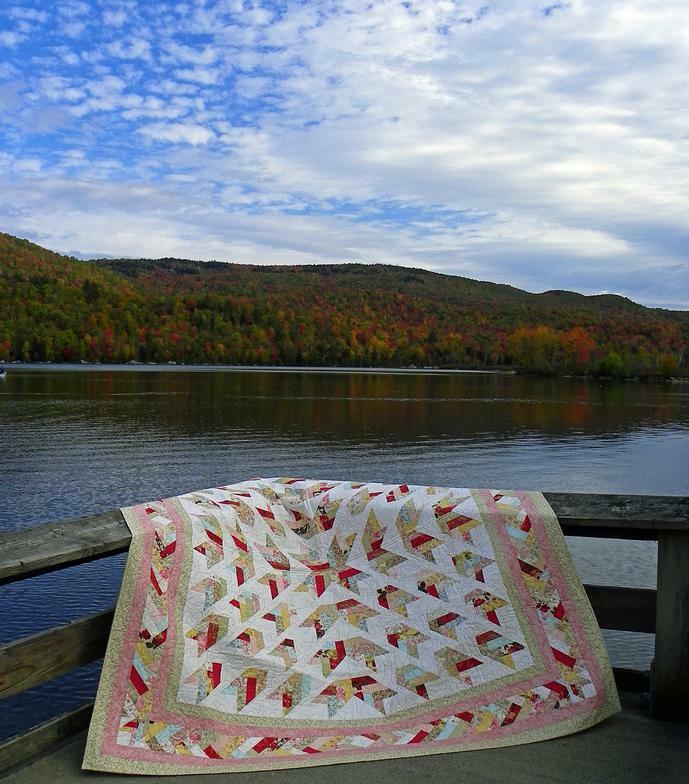 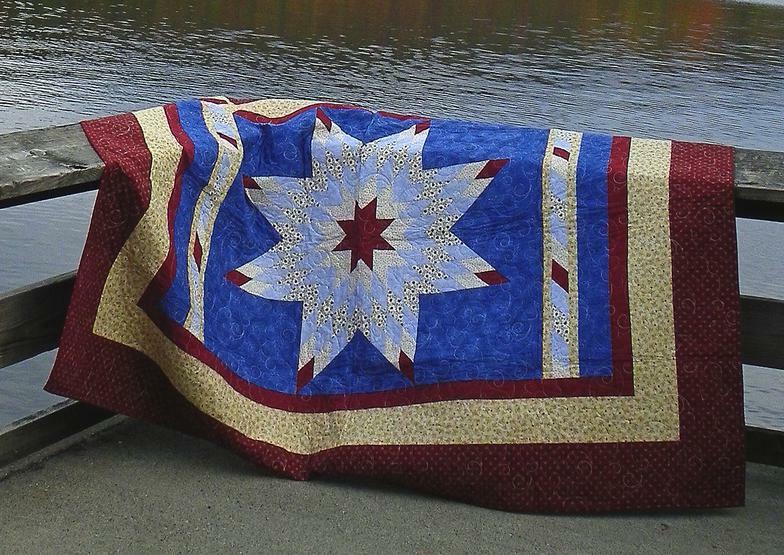 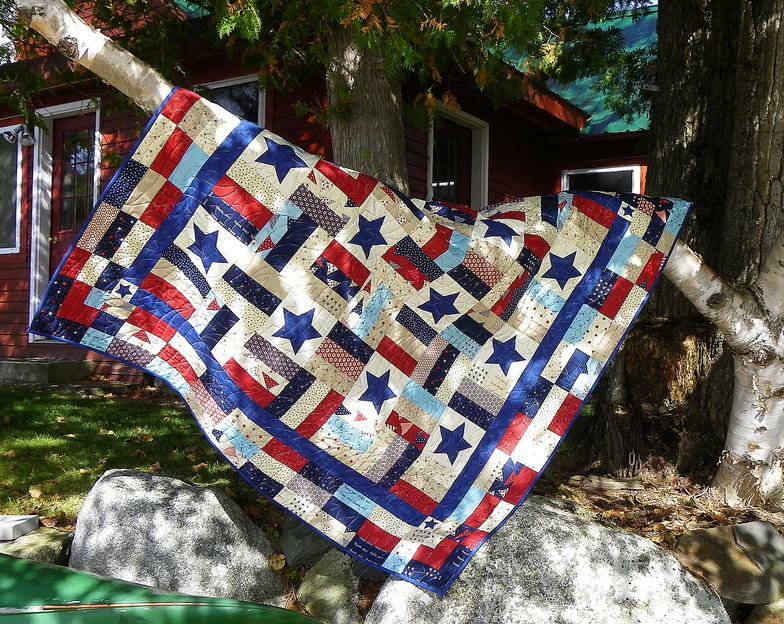 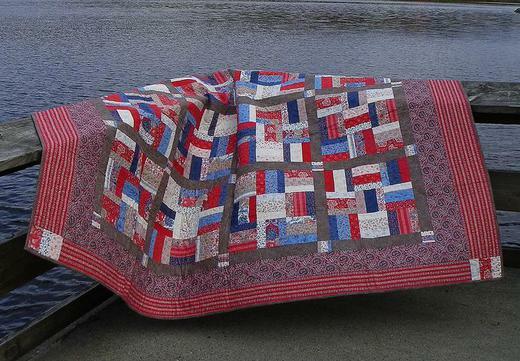 Patriotic Throw 58" x 58"
using Warm N Natural Cotton Batting, unless otherwise noted. 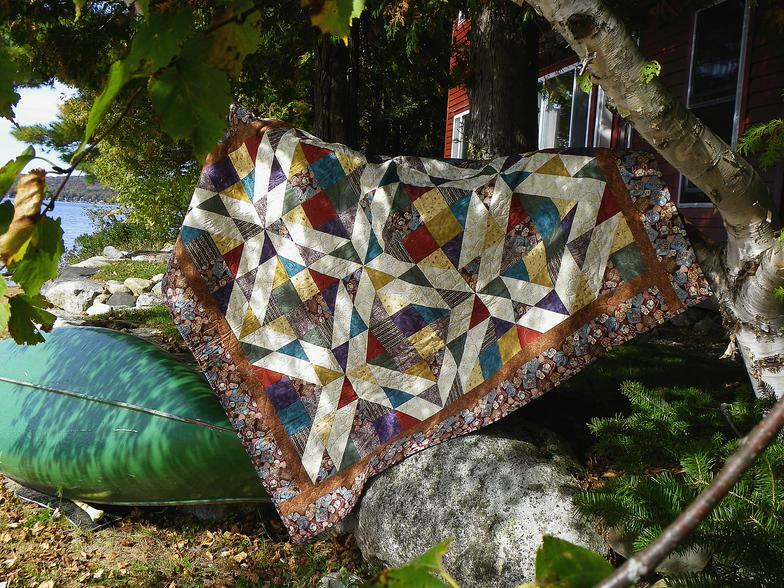 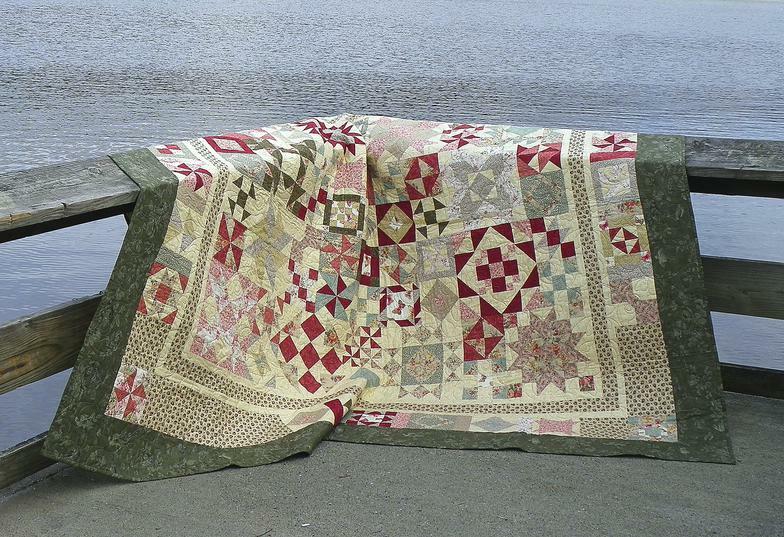 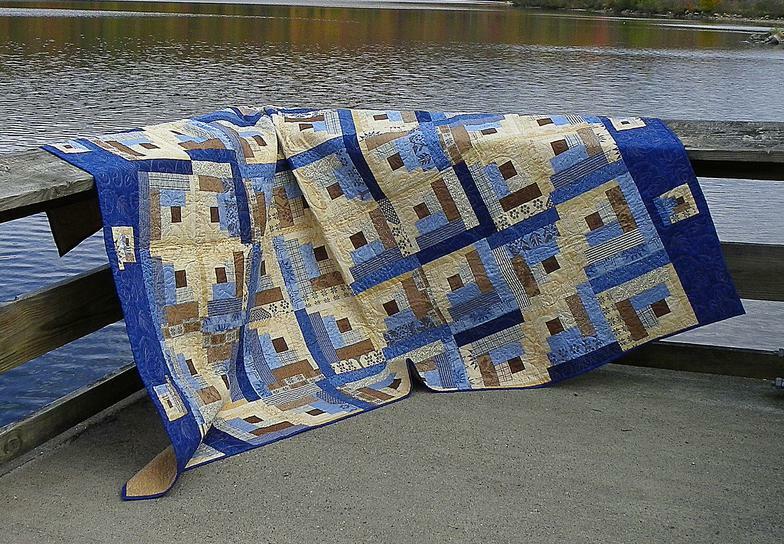 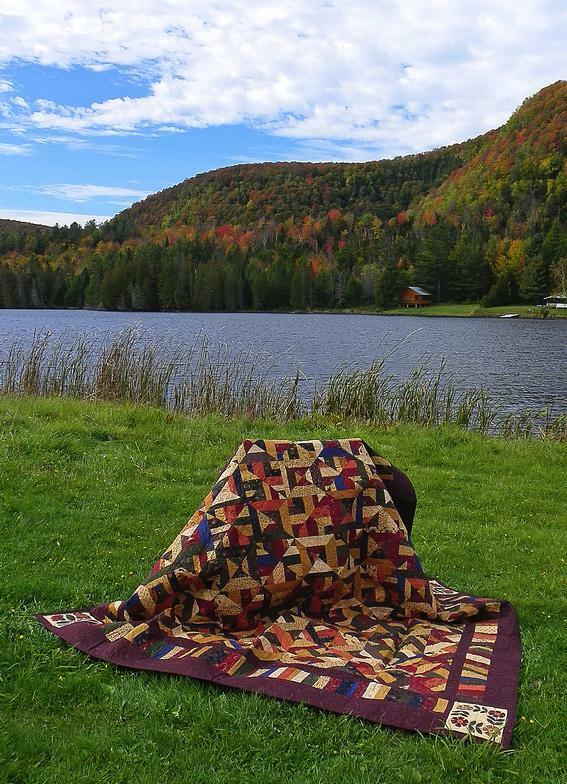 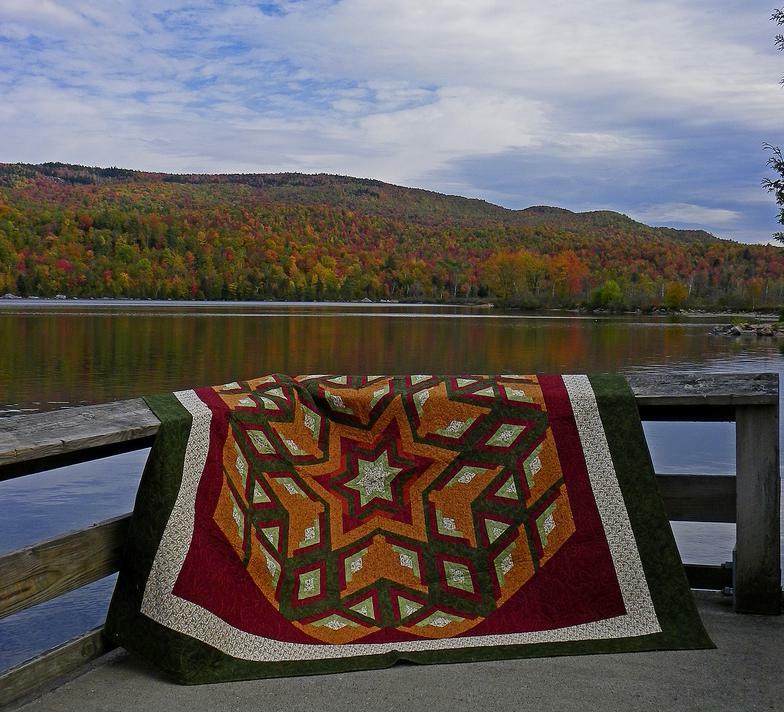 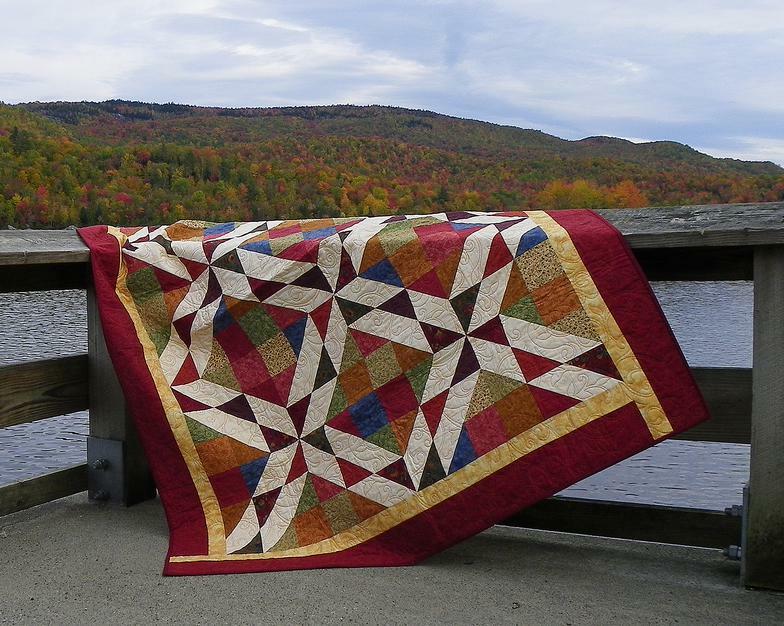 All Quilts made in a smoke free environment. 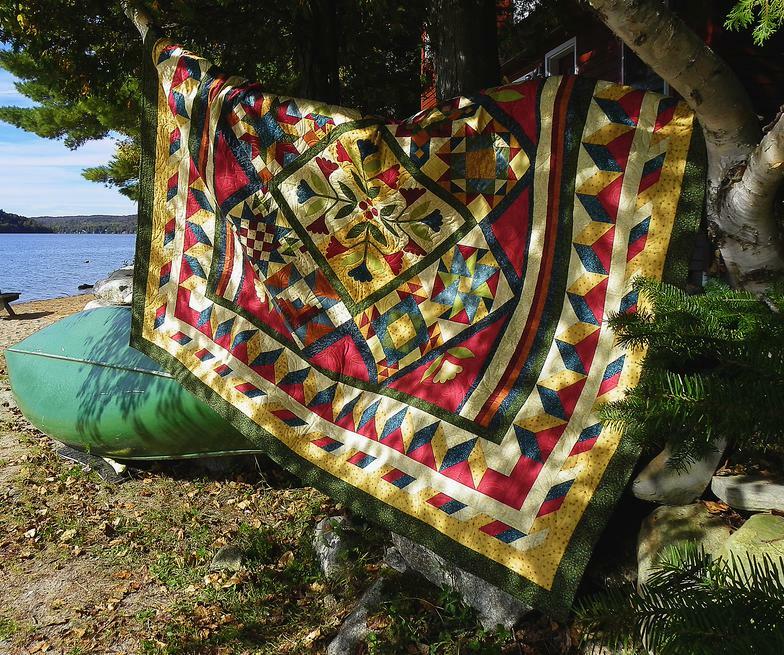 Lrg Throw 60" x 71"